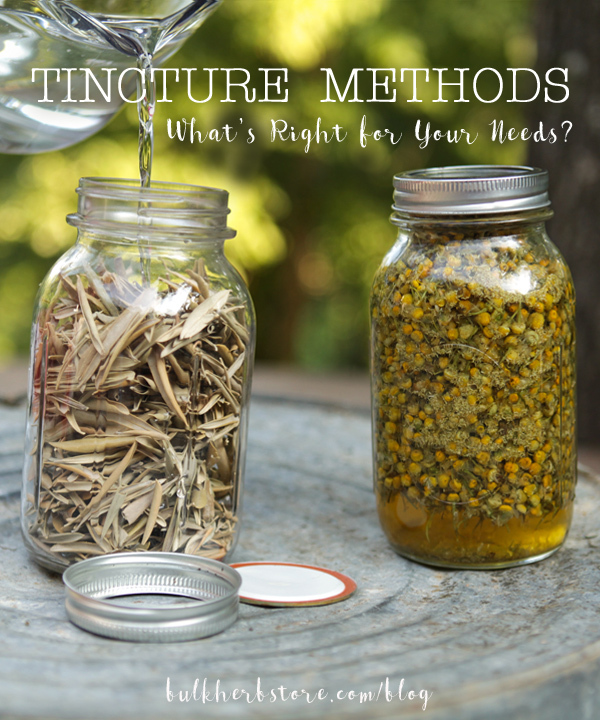 Tincture Methods: What's Right for Your Needs? Tincture Methods: What’s Right for Your Needs? After being intimidated for years, I finally stepped out of my comfort zone and made my first tincture! 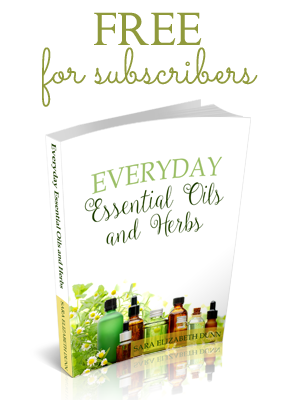 After seeing how easy it was to make nutritive and even medicinal extracts for my family, I dove in and before I knew it, every available space in my kitchen was lined with a “brewing” herb(s). Since then, my family has come to have an appreciation for my homemade tinctures, and my husband will request that I overnight one of my homemade tinctures to him when he’s traveling rather than simply finding a local health food store. What I’ve found is while store bought tinctures work well, there’s simply no comparison to the ones made here in our kitchen. To continue reading, please visit Bulk Herb Store, where I share my favorite ways to make healthful tinctures.